Ubisoft announced Tom Clancy’s The Division 2 in early March, adding that the sequel would get a proper reveal during the company’s E3 2018 press conference (scheduled for June 11th, 1 PM Pacific Time). The developers at Ubisoft Massive have been very tight-lipped. However, during yesterday’s earnings call, Ubisoft executives did share a few tidbits on what kind of improvements we can expect to see in The Division 2. We were surprised a little bit by how fast people consumed content on the first game, so we’ve been working with the teams to bring a lot of content at launch and to be ready to continue to supply content a lot during the years that follow the launch. We are working hard to make sure we have lots of content available so people can stay in the game for the long run. Very clearly what we call the end-game part was something that the first game could have improved, and we believe that we’ve got it now. Considering that these were two of the main gripes the community had when The Division launched, this bodes well for the sequel. Ubisoft Massive did manage to lure back several players with the latest updates, anyway, and they surely have a strong foundation to build upon now. Of course, the flipside is that some players are wondering why Ubisoft Massive opted for a sequel instead of another expansion. The developers did address this specific topic during an official live stream. Julian Gerighty (Creative Director) – It wasn’t an easy decision, but there are so many stories and so many experiences that we want to explore within the world of The Division that we really felt a sequel was the best way to investigate these things. Mathias Karlson (Game Director) – Also, I mean, the process of making something is such an important part of learning and improving what to do next, what to do in the future. And these are all the same people, all the same teams and studios that made the first game. 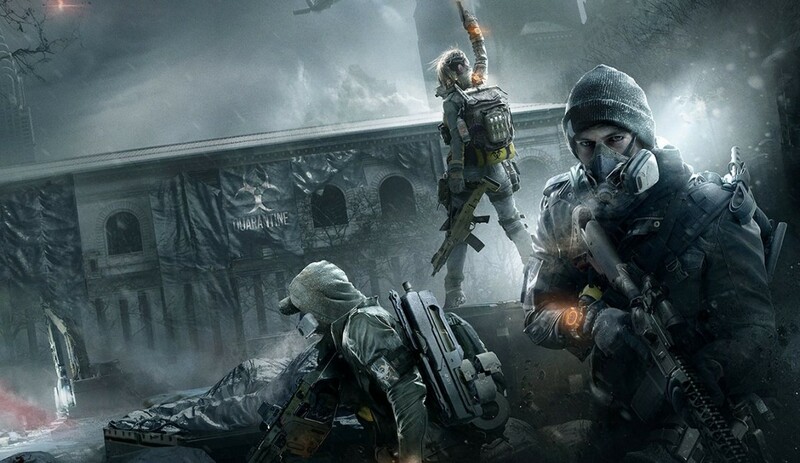 It’s an incredible opportunity for us to take all that learning, all that experience from what The Division is today and put that into a new game. Also, technology advances with time. Snowdrop today is a better and more capable engine than when we released The Division. It was still fantastic, but we can do more now so we of course want to take the opportunity as well, which would be so much more difficult to do with the game that’s live. There are many reasons. Yesterday’s earnings call also confirmed that The Division 2 will launch before the end of March 2019. Chances are it will go toe-to-toe with Bioware’s Anthem, also scheduled to release in March 2019.